Conducting religious festivals, daily poojas and rituals according to Aagama Shaasrta. 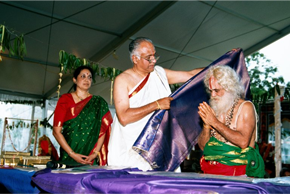 We also provide private religious services at the temple campus or at individual homes. Cultural activities include arranging performances of music, dance, other cultural activities of Hindu Heritage and conducting classes in the same areas by qualified teachers to seekers. 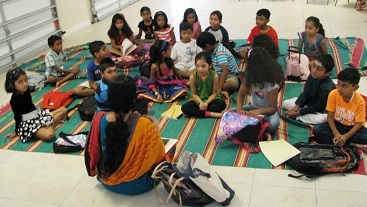 Conduct religious educational classes for the benefit of children and adults. Arrange lectures on religious and philosophical subjects. 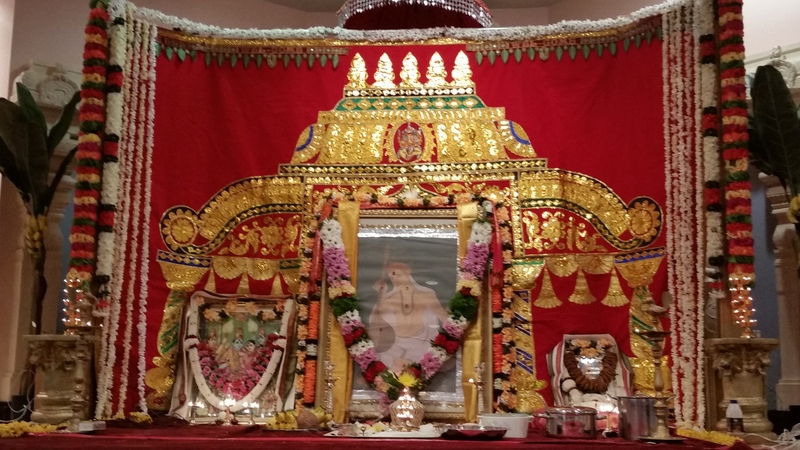 Our temple was built with generous donations from our community. Daily activities and maintenance of the temple depends on donations from you. 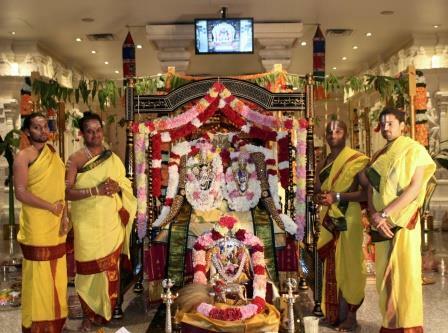 © Copyright 2015 Shiva Vishnu Temple of South Florida. All rights reserved.